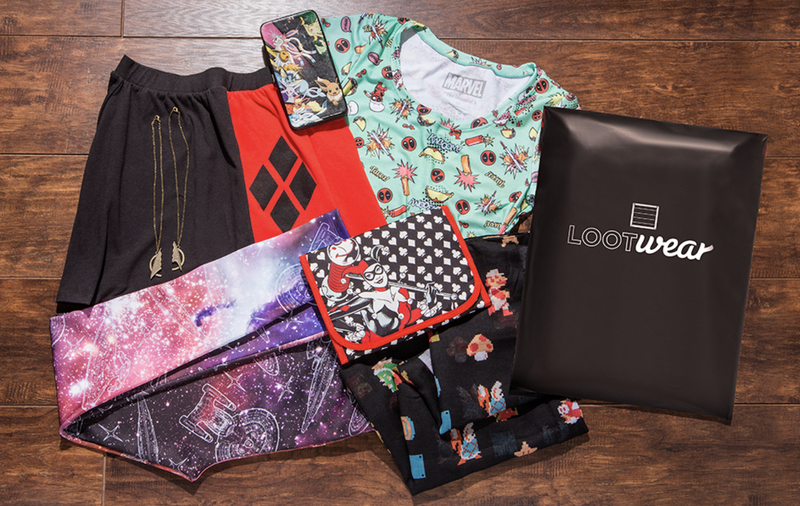 Loot Wear to start offering shoes! As of next month Loot Crate will start offering shoes as one of their possible options. Now this will only be in their Loot Wear option, which to be honest is one of my favourite subscriptions. Now I am guessing that it’s going to be something in the vain of slippers, wellies, slip-on’s or flip flops, but still this is a pretty great offer. In the past I have got some pretty cool stuff through Loot wear from Baseball T-Shirts, Autobot Football (Soccer top), Alien themed long sleeve T-shirt and Harry Potter PJS, which are super comfortable. So yeah I am pretty excited about this and if you use Loot Wear I suggest you update your profile now!